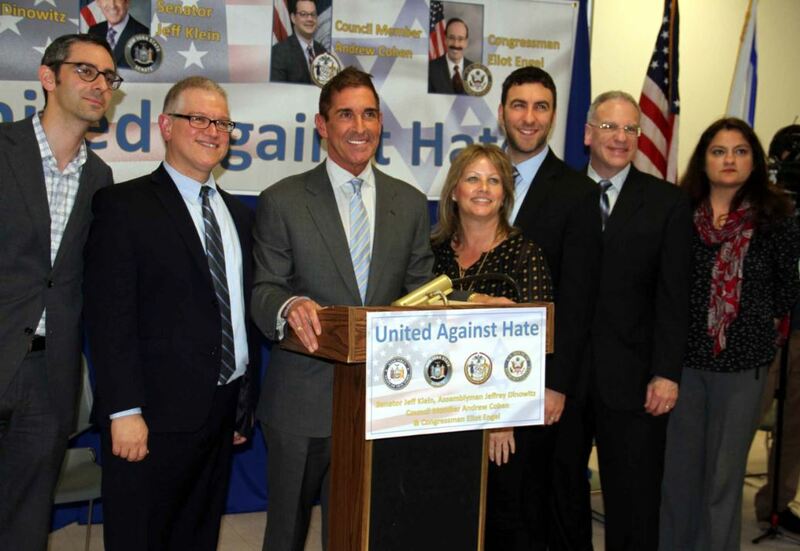 A large crowd joined several local elected officials and religious leaders in calling for an end against recent hate attacks against both the Jewish and Muslim communities. 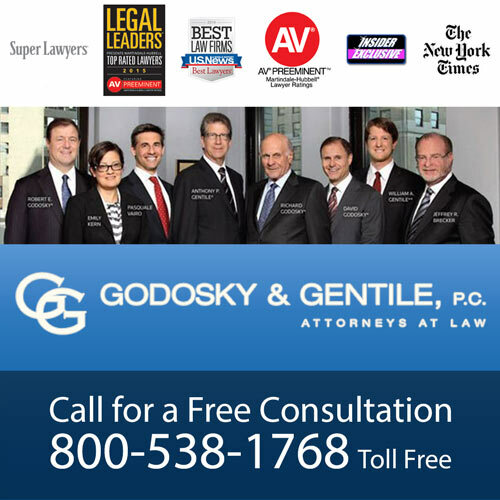 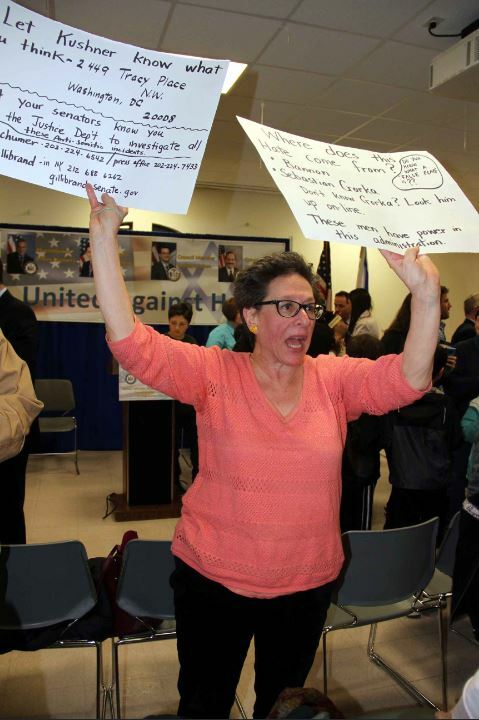 Responding to the 100 bomb threats made against Jewish community centers across the country, officials gathered for an emergency meeting, held Thursday, March 3, at the Riverdale YM-YWHA on Arlington Avenue. 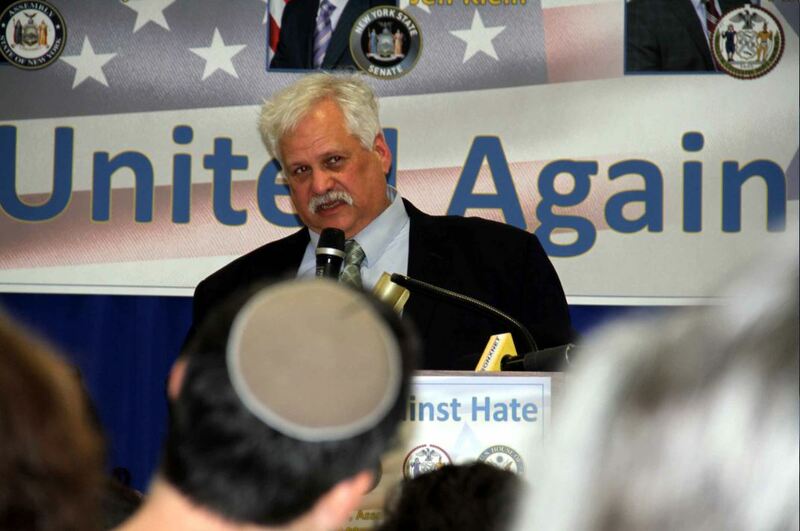 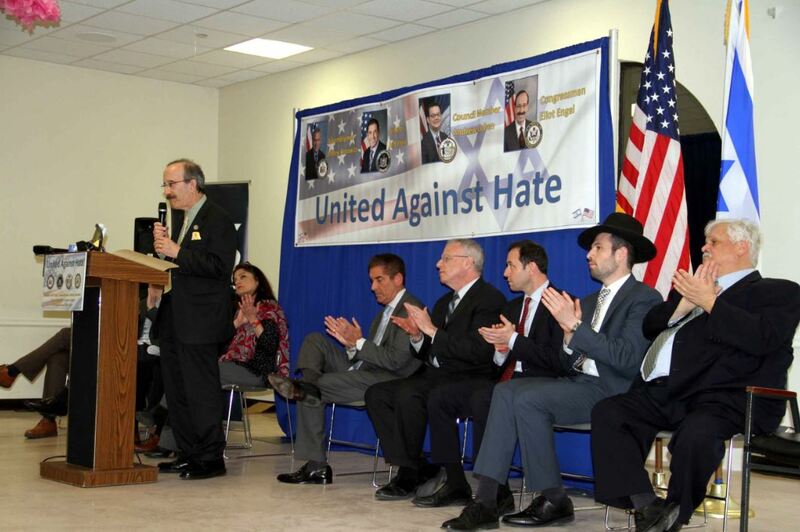 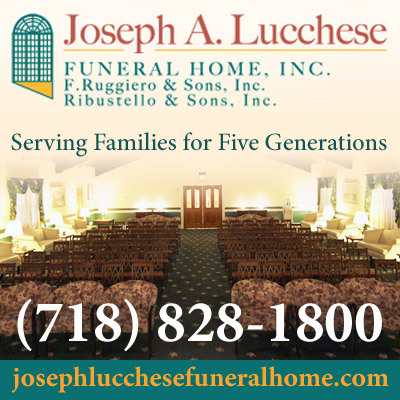 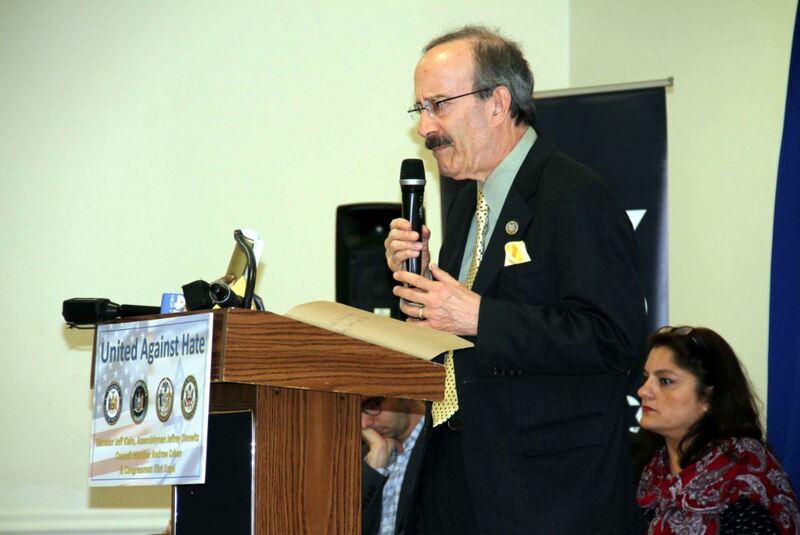 Congressman Eliot Engel, Senator Jeff Klein, Assemblyman Jeff Dinowitz and Councilman Andrew Cohen were joined by members of the Hebrew Institute of Riverdale, the Bronx Jewish Community Council and other organizations who called on residents to denounce hate and to report any suspicious activity in the community.